Made in the USA & integrated across the globe, C&M Precision Tech collaborates with a wide range of industries on mission-critical applications. Explore what we can offer you below. We manufacture an array of complex machined assemblies and components, and provide engineering expertise to ensure design and functionality of actuation systems, hydraulics, turbines, landing gear, gear systems and more. By maximizing automation throughout the manufacturing process, we provide customers with exceptional quality, flexibility and turnaround times. In today’s world, there’s no time to re-do jobs that are out of spec. With C&M Precision Tech, your assemblies, parts and components are made right the first time. That’s because we use the most modern production and inspection equipment. Whether you’re making rail wheel assemblies or precision electronics, we have the necessary expertise. If your medical device requires any kind of assembly or component, we have the capabilities to meet your specifications. Whether you’re manufacturing a CT scanner, blood gas analyzer, laser eye keratome, heart pump, or any other type of medical device, we have the ideal combination of precision manufacturing, engineering support and quality control that you need to meet the most demanding specifications. C&M Precision tech offers exceptionally high precision assemblies and components for use in manufacturing microscopes, lasers, telescopes, cameras, glasses and other optical equipment. Our depth and breadth of production and engineering expertise allows us to know how the pieces fit with the whole. Whether you need Swiss machining, wire EDM, or a related CNC service, we can meet your specific requirements. When it comes to manufacturing assemblies and components for radar systems used in a multitude of applications, including aerospace, aviation, defense and marine, we have the experience to recommend the best solutions. With so many variables, it’s best to tell us about your specific requirements, and we’ll recommend the options that work best. If you’re looking for quality assemblies or components for any fluid system, we have the know-how. We have flow control solutions for managing high-pressure systems, corrosive materials and applications requiring high precision. 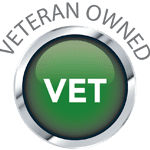 That’s why we’re the solid choice for nozzles, valves, fittings and more. 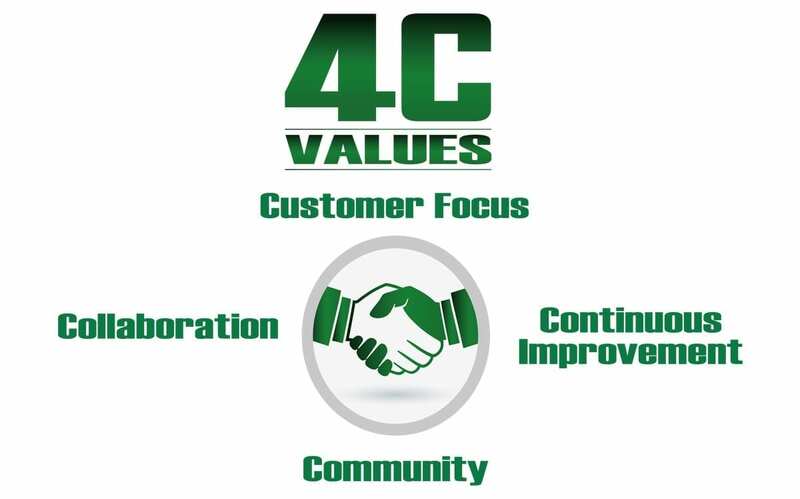 For more than 40 years, C&M Precision Tech has been committed to our “4C Values”: Customer Focus, Continuous Improvement, Collaboration & Community. Those priorities remain with us today as we lead the way in the high-precision parts manufacturing field. C&M cares. We actively invest our resources in the people who have done the most for us: our customers, our employees and our community.